Stephanie Gilmore won her first world championship event at age 17 on a day off from high school. 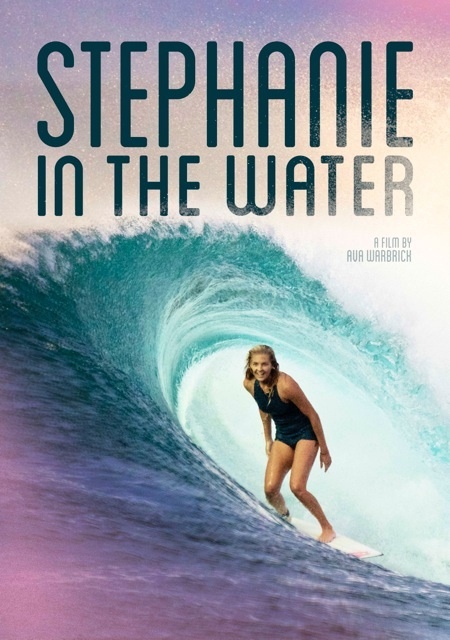 Stephanie in the Water is an intimate documentary that chronicles Gilmore’s return to the top and the costs that come along with being a five time world champion. You can stream or rent the film now by following the link here.